Bill2Pay helps organizations to manage their receivables through custom billing and payments solutions. With redundant operations centers and industry-leading technology, Bill2Pay processes millions of payments monthly for our clients. Our highly customized and tailored customer interaction solutions are equipped to handle all of your key accounts receivable touch points with your customers. 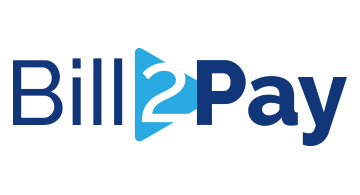 From traditional paper bills to electronic bill presentment and cash payments to multiple mobile payment options, Bill2Pay is your complete accounts receivable solutions provider.